Early March. 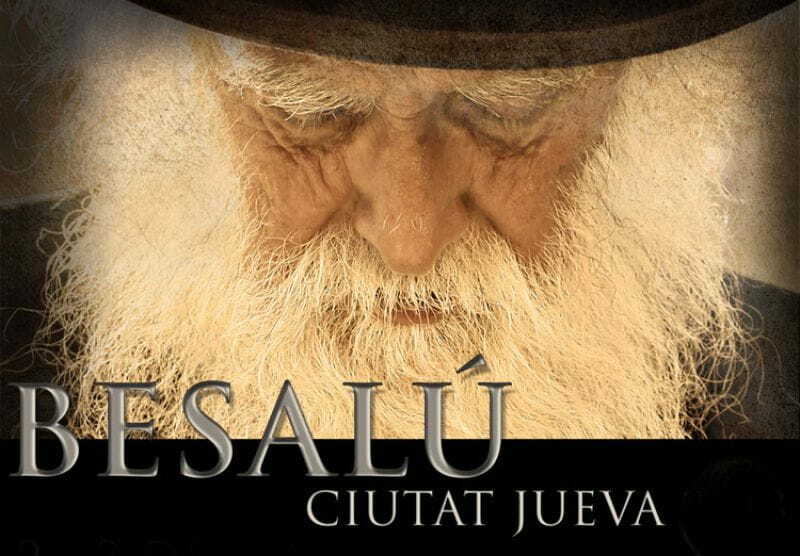 Besalu City is a celebration of Jewish historical reenactment focused on the evocation of the Jewish community of medieval Besalu which remain significant evidence as the synagogue and Jewish ritual baths or "miqvé." The streets of the town made ​​a trip back in time and settled in the Middle Ages to offer live Sephardic music, lectures, tours and dramatized local cuisine. The county was one of Besalu existing counties in the region known during the first half of the ninth century as Spanish March. Originally, the county was one of Besalu 'pagus' (territory with a decentralized government) County of Girona. Besalu County had its own currency from 969 until 1020 but there are only documented references.